Viva la dolce! : FALL ROUND-UP: THE VERY BEST IN FOOD, FASHION & FUN! FALL ROUND-UP: THE VERY BEST IN FOOD, FASHION & FUN! Fall is such a great time of year for many things, including food, fashion and outdoor activities! I've gotten together with some of favourite bloggers to put together the ultimate list of fall fun! Make sure to check out all of the awesome posts below to get inspired this fall! 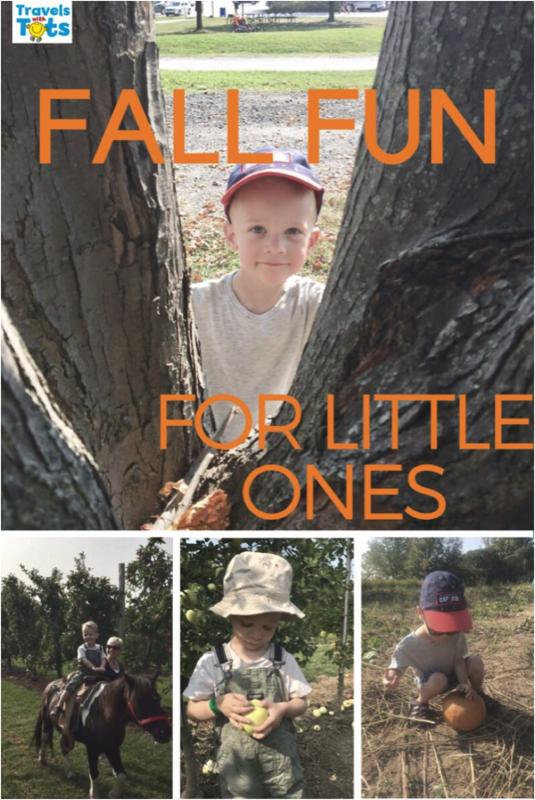 Fall is such a great time of year to go on family adventures with your little ones. Here are some of our favourite fall time activities to help you get the most out of the season! 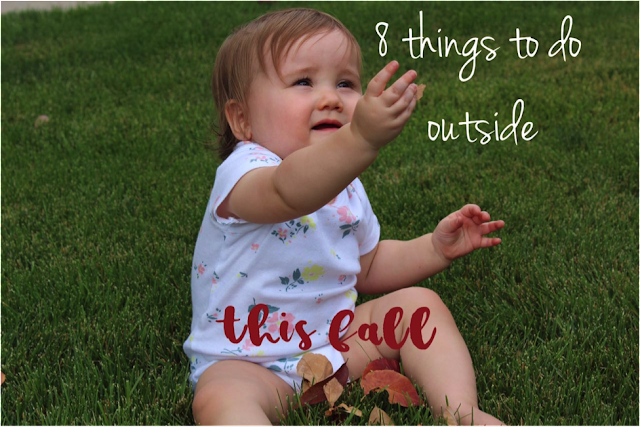 Fall is such an exciting time, and Pinterest is overflowing with cute toddler crafts. Here is a fun fall, tree leaf craft you can create with your toddler using leaves you can collect together on a nature walk through your backyard. Looking for new ideas on how to get the kids outside this fall? Read on for eight fun things to do outdoors as a family, that everyone will love! It's finally fall! That means tons of fall themed activities for you and your little one(s). 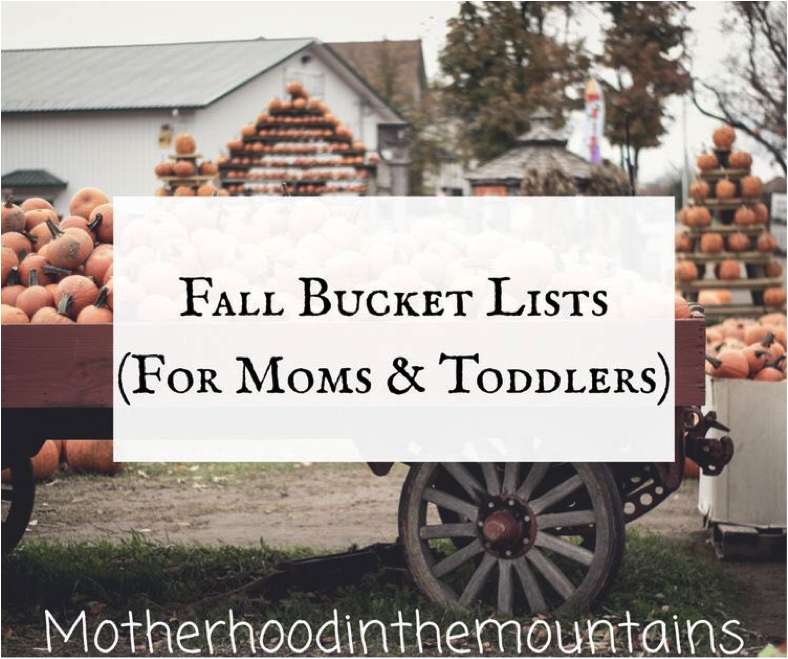 Check out these bucket lists for toddlers and moms! Who doesn't love an easy DIY project to do with the kids? 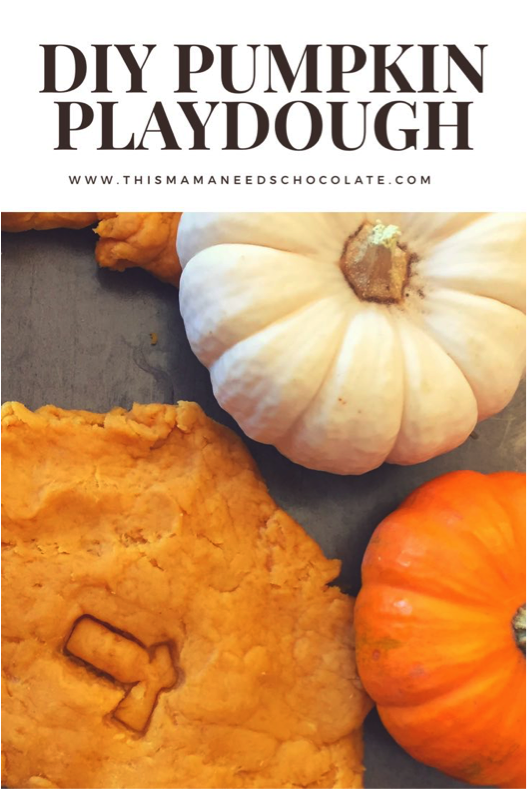 This homemade pumpkin playdough has the sweet smell of the fall season. It's officially Fall, which means - you guessed it - Pumpkin Spice Everything! 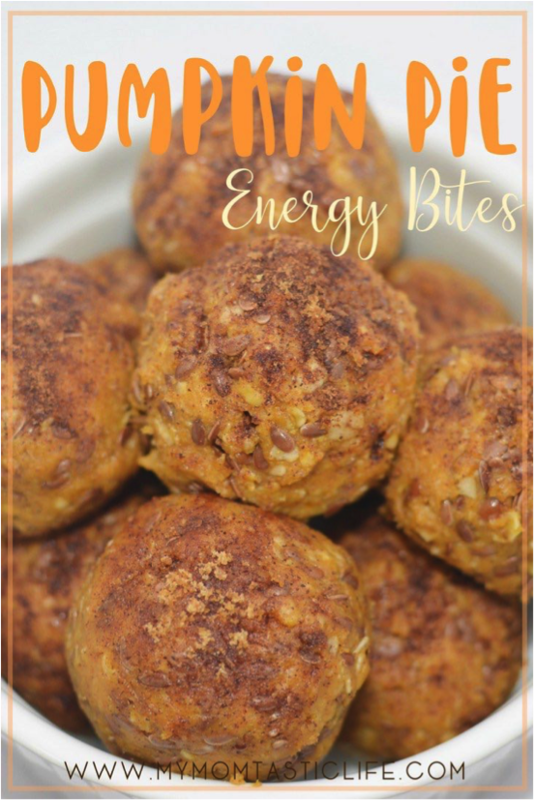 These Pumpkin Pie Energy Bites are delicious, and the oats and flax seed make them great for breastfeeding moms. You can even add a little bit of brewer's yeast for an extra boost in your milk supply! Breastfeeding or not, these are delicious, super easy to make and will surely get you in the Fall mood. One of my favourite things about fall is the abundance of fresh harvest vegetables that are now in prime season. 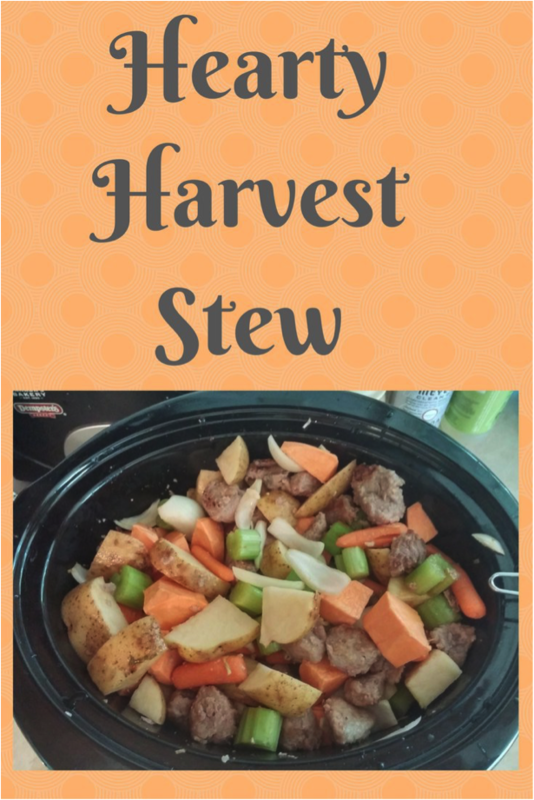 With the cooler weather, it is time for me to break out the crockpot and make this delicious hearty Harvest Stew. So easy to make, and perfect to come home to after a long day. Want to look like you just stepped off the runway? 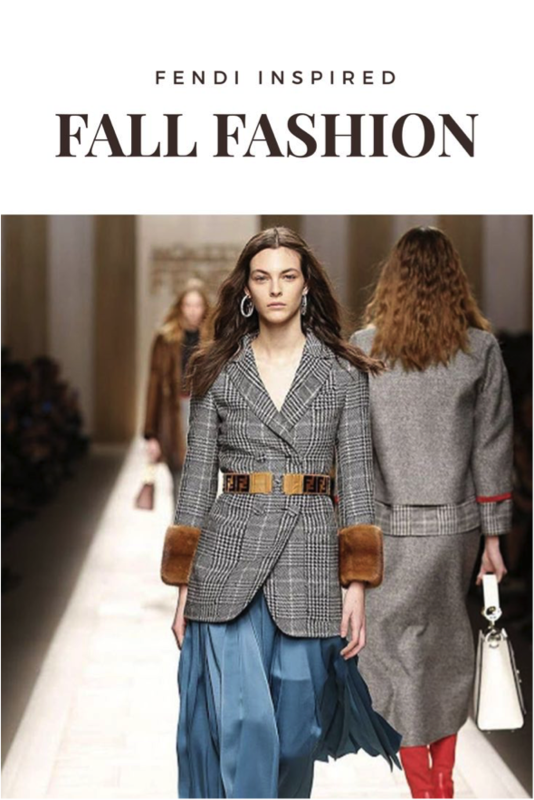 Check out these Fendi inspired fall fashion pieces!